Pop Quiz! Do you know your seafood? Buzzfeed quizzes are all the rage (What Grade Are You Getting in Life? 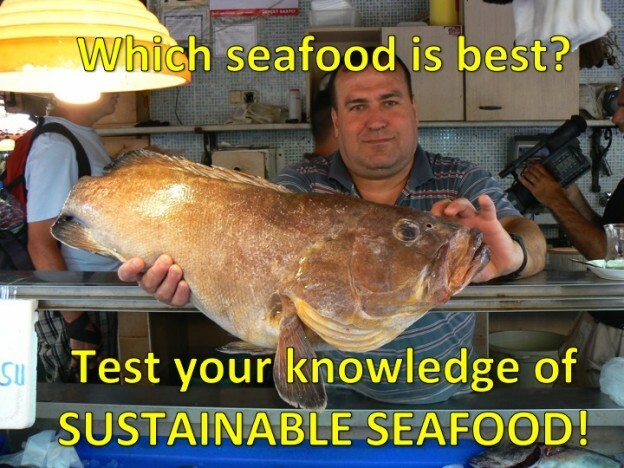 ), so we thought it might be fun to see how much you know about sustainable seafood through a quiz of our own. Top tip: this is an open book test if you check out our blog… How many did you get right?